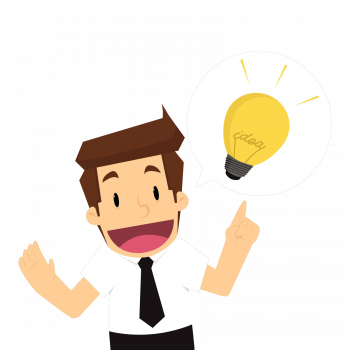 Do you need new employees on short term? Our HR Manager will execute the recruiting project in a quick and efficient way – together with your professional team. Either if you need to recruit 1 or 50 positions – whenever you need short termed support with recruiting projects – Wolkenrot Interim Recruiting is the most cost efficient solution for hiring the best heads for your company. Our goal is to achieve quick and extraordinary results. Our mission is finished when all vacancies are successfully filled (from junior expert to the general manager) until you need our support again. Dial +43 1 905 31 31 and ask for your recruiting specialist now! What a price! So many innovative ideas! Trust a competent partner and relax! When does my Interim Recruiter start working? 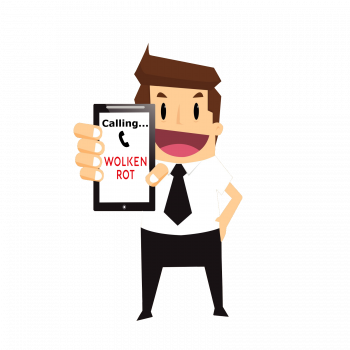 Your Wolkenrot Interim-Recruiter can start working right away. You only have to say when you want to start and here we go! Can I take an insight look in the Interim Recruiter's work? Wolkenrot Interim Recruiting means complete transparency. You will be informed about every step of the recruiting process. Every document and every (individually for you) designed tool stays with you when the project is finished! 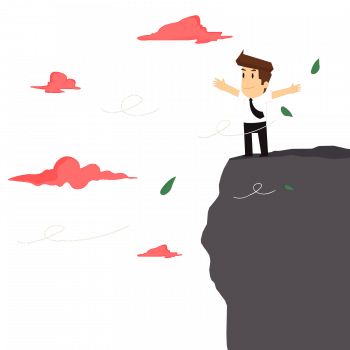 Which tasks are covered by an Interim Recruiter? Employer branding ads, active sourcing, direct search, interviews, assessment center, tests, onboarding – whatever! Wolkenrot is the best support you can get! We even organise your castings and recruiting days!